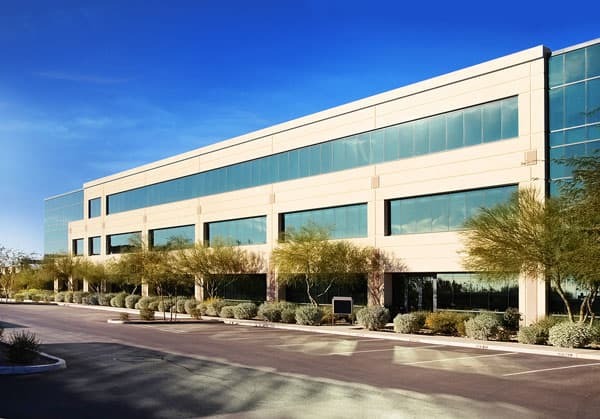 We offer commercial pest control and exterminator services in Las Vegas, Nevada. Large buildings, warehouses, retail spaces, hospitality industries, and restaurants should not have bug, pigeon, or rodent problems. If a customer spots a bug, in some cases, you may never see them again. Flatliners Pest Control understands how important it is to keep your business free from cockroaches, spiders, rats, and infestations of any kind. We check the inside and outside of the property to identify any current issues or undiscovered infestations. We also inspect all commercial spaces, public-facing spaces, restrooms, lobbies, and storage spaces. If you are tired of messing around with unreliable commercial pest control companies who just don’t show up, or try to sell you services you don’t need – we’re here for you. Flatliners Pest Control is happy to inspect your commercial building and provide a written estimate in-person. We need to see the type of infestation and measure the square footage of the spaces needing treatment to provide an accurate quote. Hire us for a second opinion, one-time service, or a monthly maintenance plan.